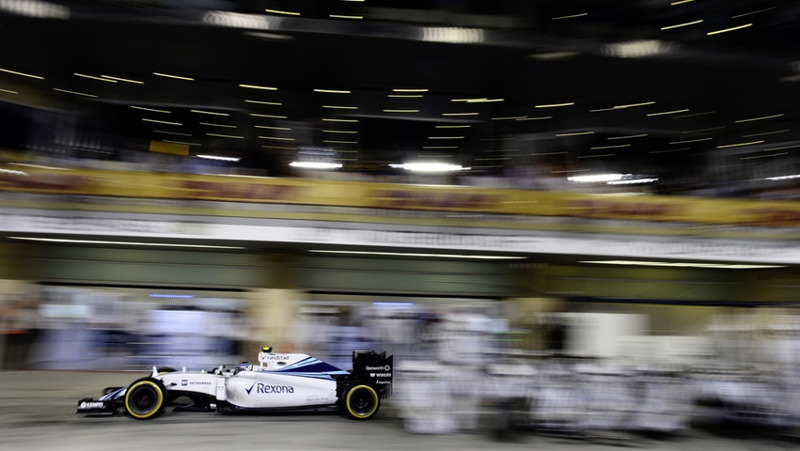 A Formula 1 pit stop is much more than just stopping, changing tires and accelerating away. 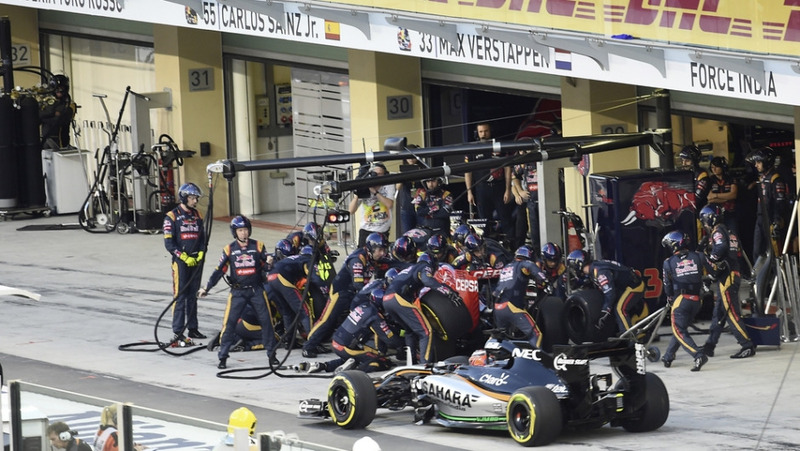 Absolute precision, perfect teamwork and split-second decisions are needed for a smooth pit stop. 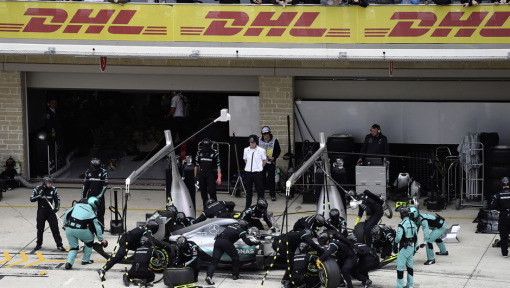 Pit stops are possibly the most visual evidence of why Formula 1 is a team sport. 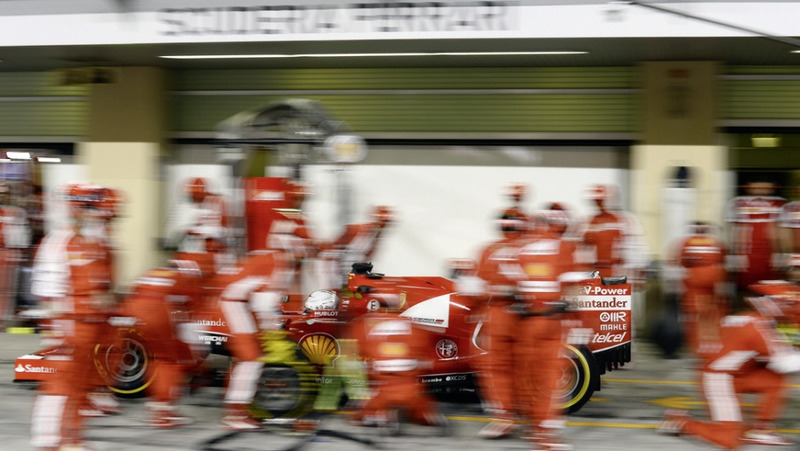 With the fastest pit stop at seven races during the entire 2015 FIA Formula One World Championship, Ferrari’s pit crew demonstrated consistently high levels of performance. 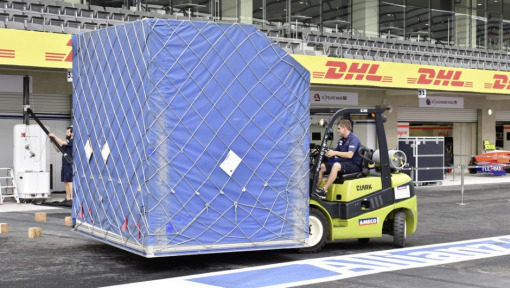 They were able to deliver valuable time savings to their drivers and contributed to the exceptional performance of the Ferrari team, which finished second overall in the FIA Formula One Constructors’ World Championship. Ferrari won the 2015 DHL Fastest Pit Stop Award ahead of Infiniti Red Bull Racing and the Mercedes AMG Petronas Formula One team, which recorded the fastest pit stop at four races each. 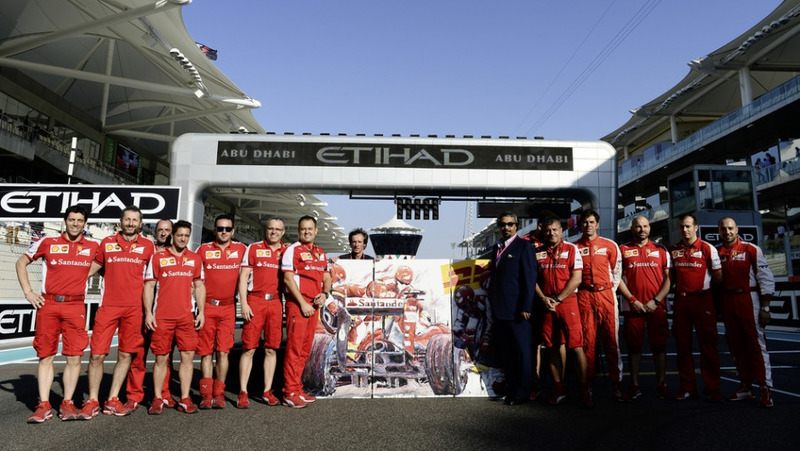 Ferrari recorded the fastest pit stop in 2015 in Malaysia, Spain, Monaco, Japan, Russia and Mexico. 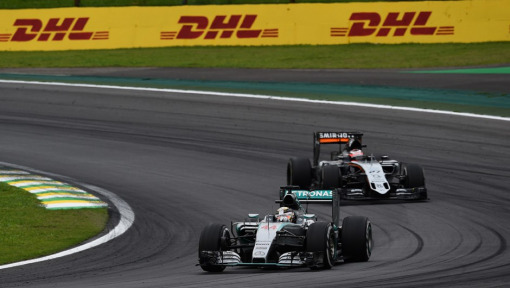 Their fastest time was a pit stop of just 2.2 seconds at the FORMULA 1 GRAN PREMIO DE ESPANA PIRELLI 2015. 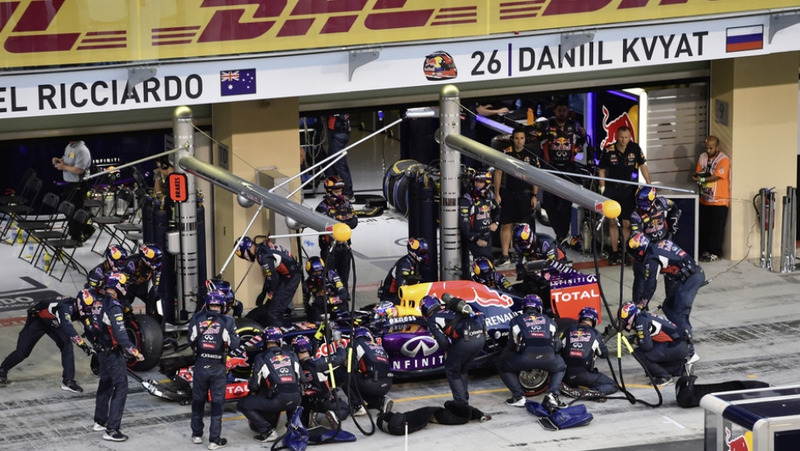 The DHL Fastest Pit Stop Award was established in 2015 to recognize outstanding teamwork and performance from the ‘unsung heroes’ who make a critically important contribution to the drivers’ success on the track. 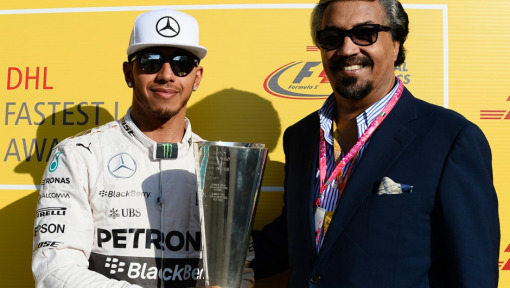 One thing is certain, development in Formula 1 racing never stops. What applies to cars and power units also applies to pit stops. 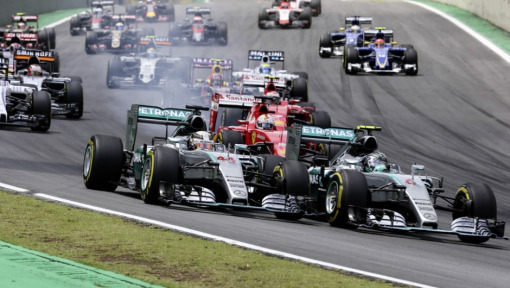 Teams quickly realized that pit stops were a critical moment of the race that could decide vital positions and, ultimately, victory or defeat. Their reward comes at the end of the season as the fittest, fastest and best coordinated pit crew doesn’t just achieve better race results, but also recognition with the DHL Fastest Pit Stop Award for the top pit crew of the season.